In his column in this week’s Gaelic Life Steven Poacher hits out at the analysis of RTE pundits on television. 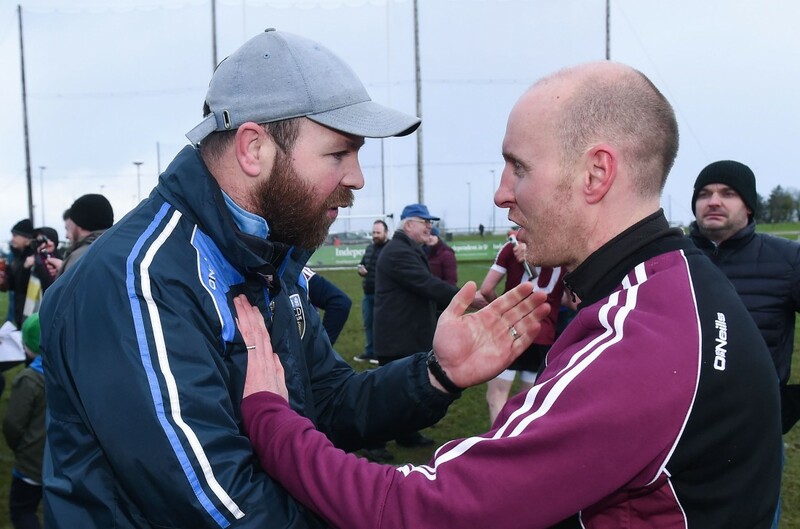 Poacher explained that he had been watching the analysis of Galway’s game against Kerry. Paddy Tally, from Tyrone, is coaching Galway this year. “The respect Galway and Paddy Tally was given though when we heard ‘Galway have adopted a Tyrone-type defensive system’. “I could accept this analysis if the next line from the same pundit was to describe in detail what a Tyrone-type defensive system was, but instead he just mumbled ‘they’ve turned a bit ugly’.